We are delighted to present to you our latest collection of poetry and stories; ‘Statues Cradling Toys’ written by Robert J Bell of The History Troupe. Stories and Photographs from the docks. The impact of the First World War on a local community. The poem that opened Hull’s UK City of Culture celebrations can now be taken home as a beautifully-bound limited edition souvenir book. Take home a limited edition piece of Hull history. Available now for just £15. Photographs from the InPort Stories Digital Archive. A story of Rail and its impact on Hull. 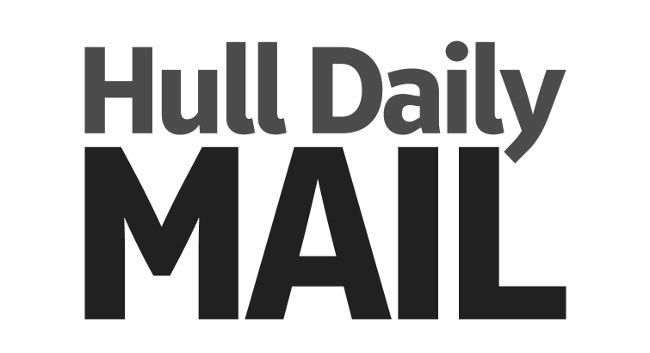 Why and how did Hull become a major port?